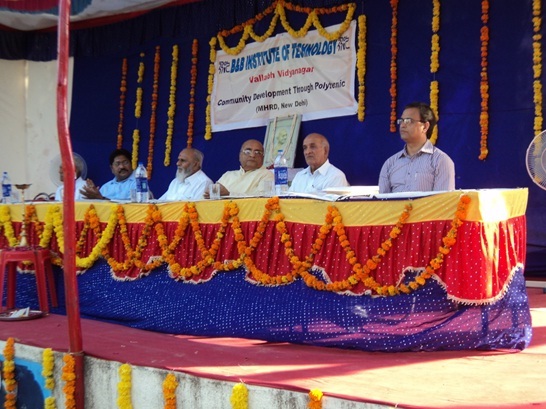 In B & B Institute of Technology, the Community Polytechnic Scheme was started in 1978-79. Our institution was one of the first 35 Polytechnics of India, where this scheme was first started on an experimental basis. Our institution has set up a main center within the institution, to undertake various activities of the C.P. Scheme. Extension Centers ( Min. 05 in No.) are being established every year and in order to cover maximum target area/people, location of extension centers in shifted from place to place, depending on the needs and priorities. 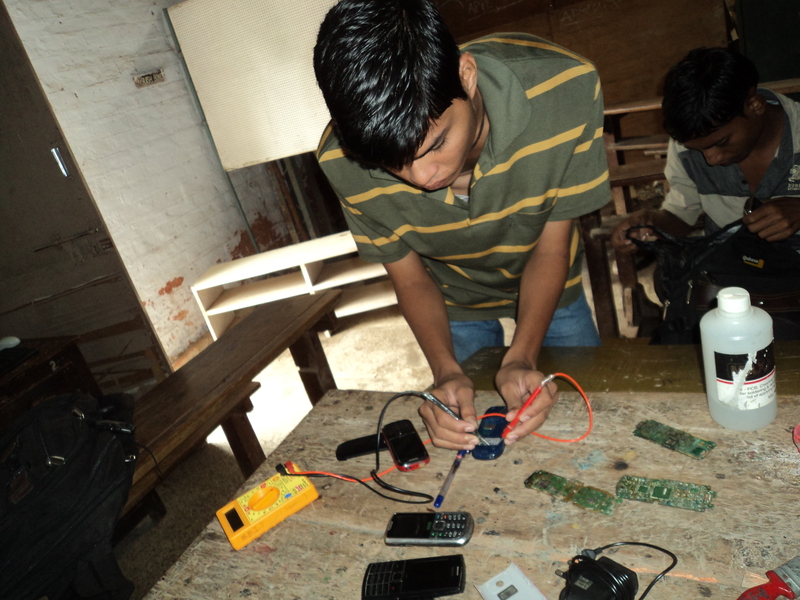 Skill development training programs, relevant to the community needs are being imparted through extension centers. N.G.O voluntary agencies, professionals technical experts, I.T.I, Secondary/Higher schools are also be involved in the establishment of extension centers.